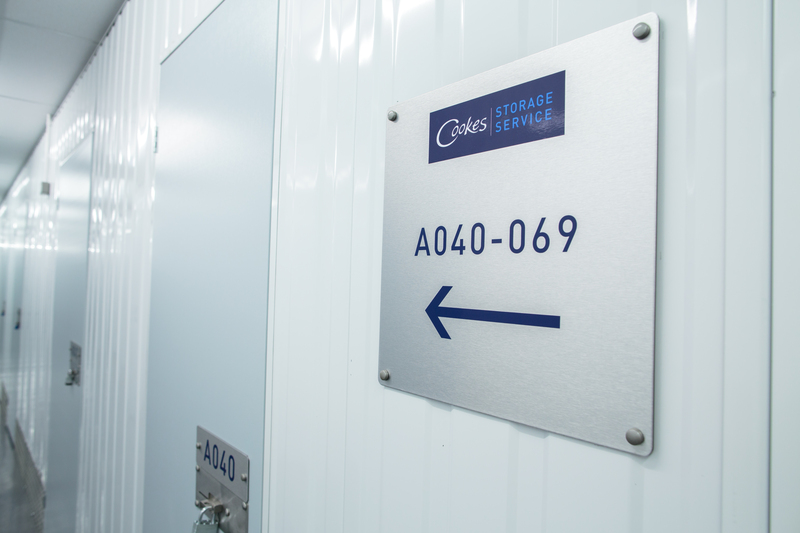 Cookes Storage Minworth Service is a leading provider of self storage in and around Minworth. Our premium self storage facility is located near Asda Minworth and is easily accessible from throughout the Minworth area. 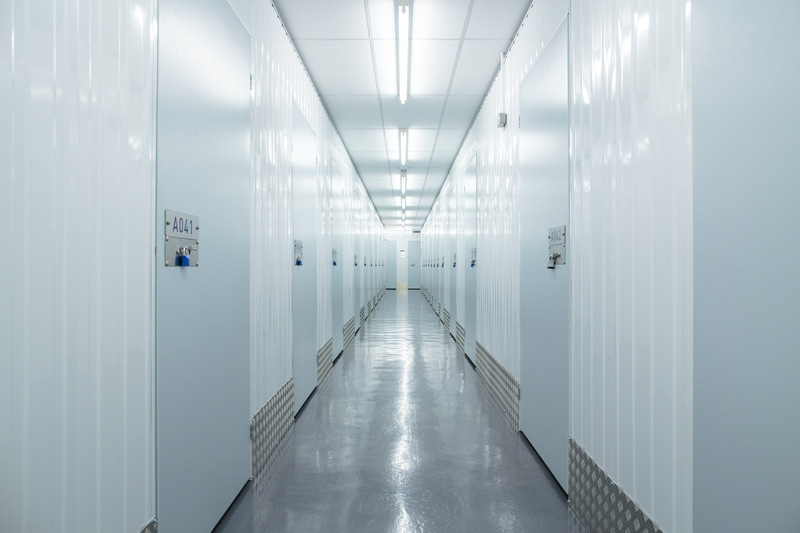 Our facility provides state of the art storage space with the high level of security you would expect from a premium self storage Minworth provider. 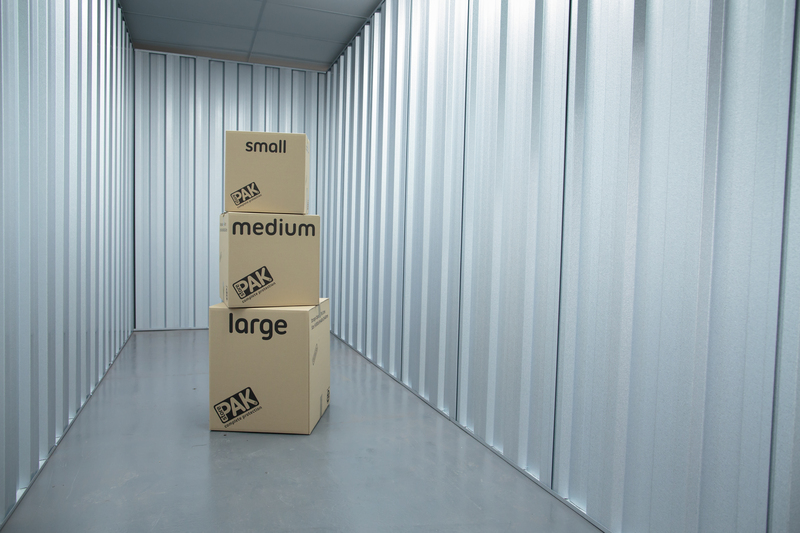 With units from 10 sq ft to 300 sq ft we can cater for both personal and business Minworth self storage requirements. 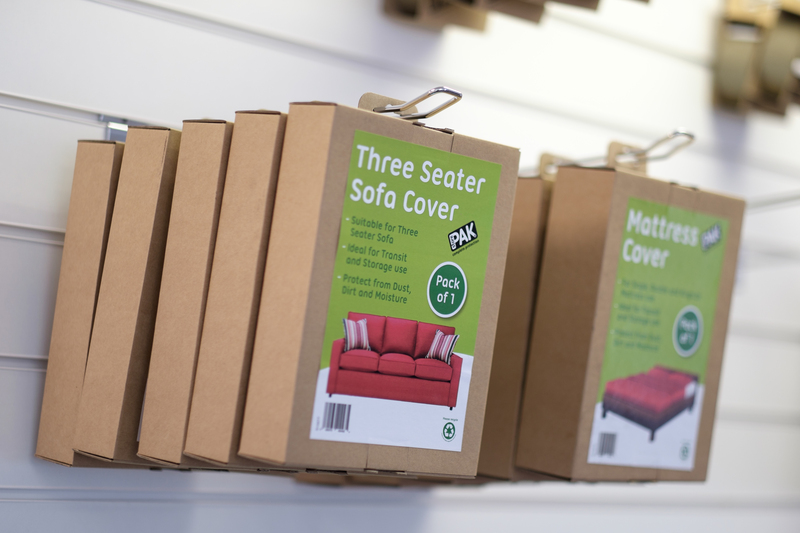 Whether you’re looking to decluttering your Minworth flat or need additional stock storage space for your Minworth shop we’re here to help. Cookes Storage Service is the only Minworth self storage company to provide customers with a free collection service (terms and conditions apply) and include insurance and a padlock in all of our prices. 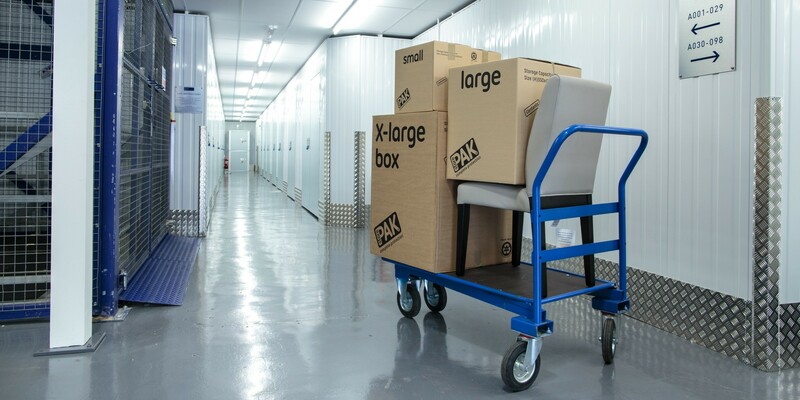 For more information on the self storage Minworth services that we provide please call 0121 250 5055 or Click Here to get a quote. 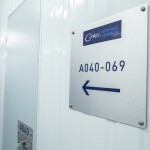 Here are a few shots from our self storage Minworth facility. Our self storage Minworth facility is located near Asda Minworth. The map below can provide you with directions. 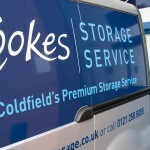 The Cookes Storage Service is part of the well known Cookes Furniture company. Our company ethos hinges on providing Minworth residents and businesses with both high quality services but also a high quality experience. Our self storage Minworth facility was developed in the summer of 2015 and, as a result, is of the highest quality. 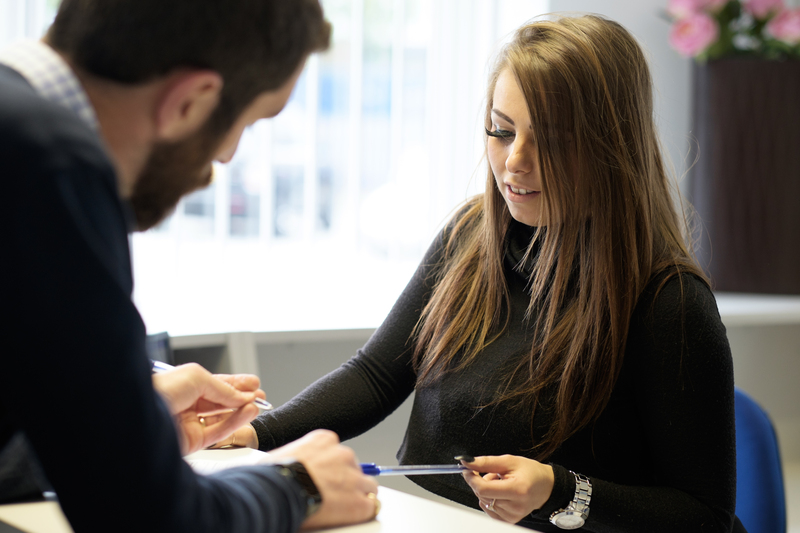 Not only are our self storage units impeccably maintained but our reception area provides our self storage Minworth customers with the perfect introduction to their self storage journey. For more information, we recommend that you come down and take a look. 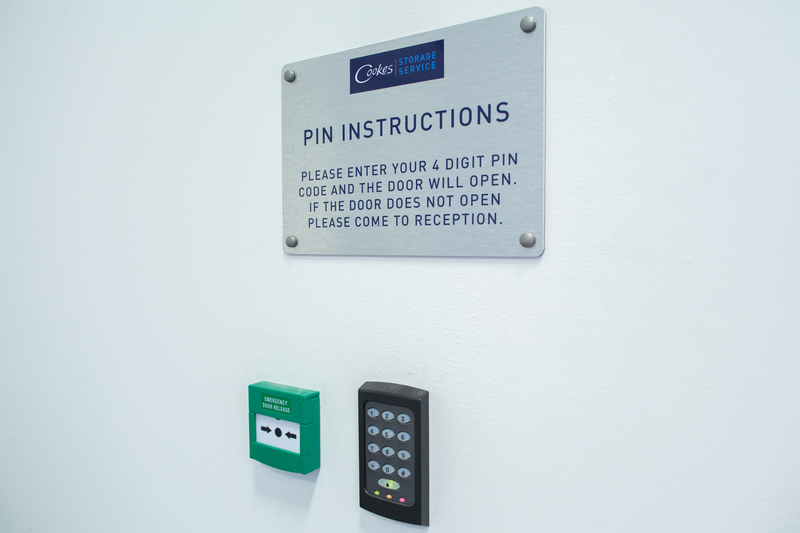 Please call us on 0121 250 5055 to arrange a visit. 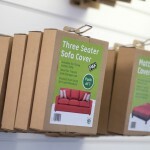 If you are located within 5 miles of our self storage Minworth facility we can collect your belongings free of charge! 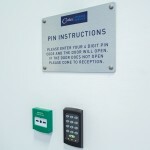 For more information please call 0121 250 5055 or email info@cookesstorage.co.uk. Small storage units ideal for students, small flat moves, decluttering your home, and business archiving. 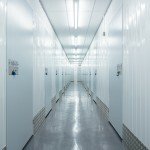 Medium sized units are suitable for most home movers, business inventory and larger-scale archiving. Our large storage units are recommended for large home moves and medium or large business storage requirements.